Adonis Creed will take on Viktor Drago in November. 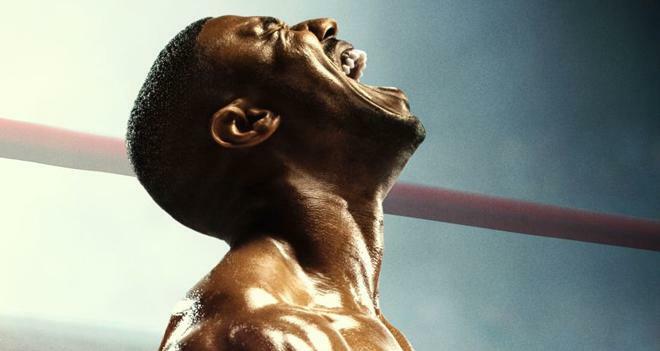 MGM has released the second official trailer for Creed II. The film comes from director Steven Caple Jr. and is set to hit theaters on November 21, 2018. Creed II stars Michael B. Jordan as Adonis Creed and Sylvester Stallone as Rocky Balboa, along with Tessa Thompson, Wood Harris, Russell Hornsby, Florian “Big Nasty” Munteanu, Andre Ward, Phylicia Rashad, and Dolph Lundgren. The film will be the eighth entry in the Rocky franchise and serves a direct sequel to 2015's Creed which was directed by Ryan Coogler (Black Panther). Though Coogler did not return to direct this installment, he still serves as an executive producer. The movie comes from a script written by Cheo Hodari Coker and Sylvester Stallone. Previous films in the Rocky series include Rocky, Rocky II, Rocky III, Rocky IV, Rocky V, Rocky Balboa, and Creed.